What's new will be in version 1.2? MIDI support, controls mapping, something else? SoundScaper is an experimental sound mini lab for creating unusual soundscapes, atmospheric textures, drones, glitches and noises based on circuit bending ideas. 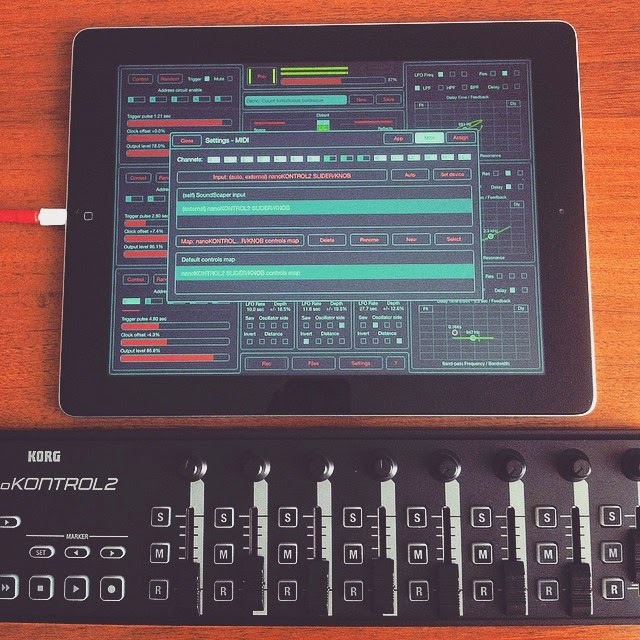 Excellent improvisation and great way of using SoundScaper app. I'm very impressed. This is a live and uncut homestudio improvisation / test-drive starring: toy robot, kalimba, illuminated orbs, Ableton Push, iPad loaded with Soundscaper and Dedalus, Waldorf Rocket, Korg Volca Keys, Volca Bass, Arturia Microbrute. Some experiments with Polivoks synth. Original record without any other processing. It weighs and takes up much less space than these gears but will give you the same unlimited fun. SoundScaper 1.1 has been released! New version 1.1 of SoundScaper - An experimental sound mini lab now available on the App Store. Advanced control panel for all faders and rotary knobs opened by double tap. Simple automation of changing values in advanced control panels. Advanced control panels for filter and delay modules. New delay module with a smooth change of time. Additional low-pass and high-pass filters for delay. Phase shift mode for each channel in delay module. Changing oscillator without closing oscillator control panel. Mute and Solo mode for each oscillator. Option to generate oscillator parameters without changing current sample. Possibility to create new empty scene in the scenes manager. Additional samples in built-in samples library. Accidentally found a cassette with live record (no daw, no special mix, only draft). Gears: Korg Electribe EMX, Korg Micro X, Alesis Micron, Quasimidi Sirius and Tascam portastudio. What's new will be in new version of SoundScaper? - Additional controls for oscillator control panel. Mute, Solo, Change oscillator. - Advanced control panel for faders, rotary knobs, filter and delay opens by double tap on the control element. - New delay module with smooth change the time and new features. 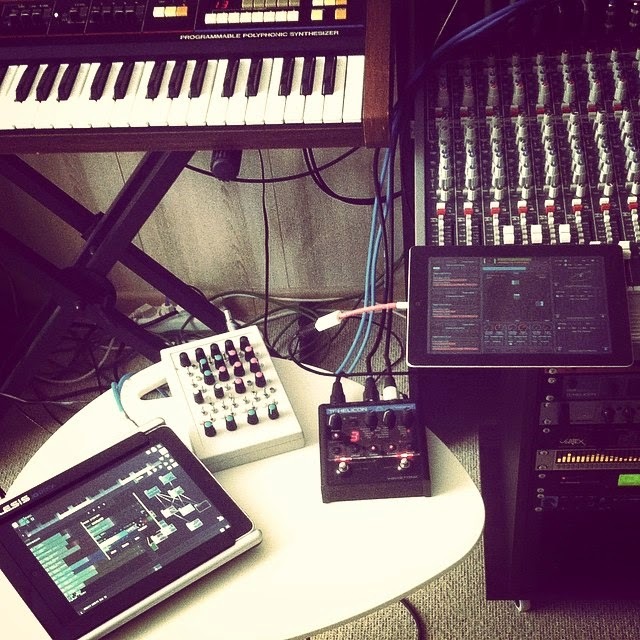 Two iPad apps SoundScaper and SunVox and one magic soundbox in the record. Slightly tweaked in the final on Audio Mastering app for iPad. AltiSpace 1.9 has been released! New version 1.9 of AltiSpace - Convolution Reverb for iPhone and iPad has been released. 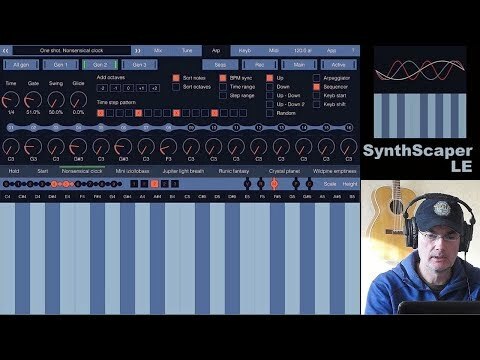 The realistic sound of famous reverb gears for your iPad and iPhone! Includes a large built-in library of the highest quality reverb impulses taken from actual devices and the possibility to upload your own reverb space impulses. Intuitive and compact user interface for maximum ease and efficiency. Use this application together with Inter-app audio hosts (like a DAW, Recorders or Audio file managers) or with Audiobus for adding studio quality reverberation effects to the sound of other music applications or pre-recorded tracks. More than 350 high-quality samples of actual famous reverb devices. Added option to choose between controls Dry/Wet mix or Reverb level. Added option to boost reverb output on +20 db. 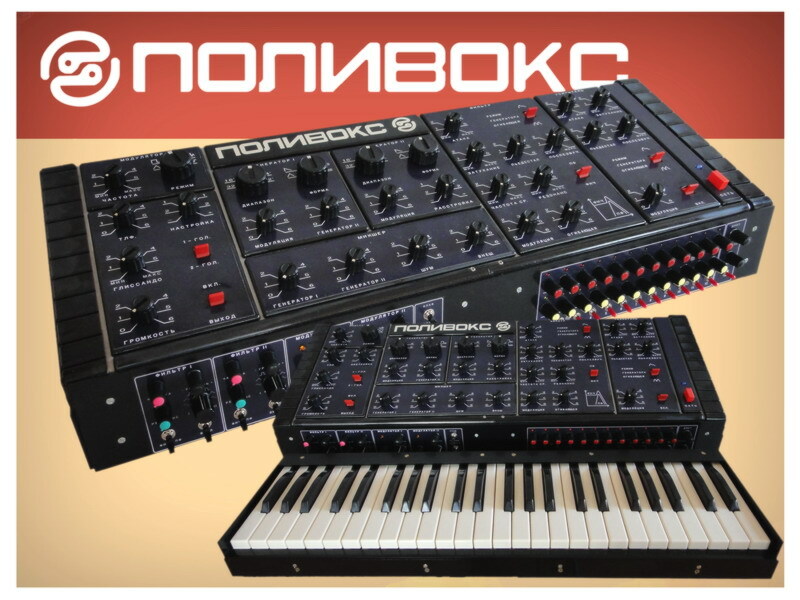 Added 35 new IR samples from famous reverbs Roland SRV-2000 and Yamaha SPX990. haQ attaQ 45 - “Planet Earp” SoundScaper & Figure. haQ attaQ takes a trip through space with SoundScaper and Figure! Also, Ami is grumpy as usual..